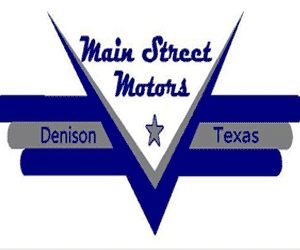 in Main Street Motors for "Texoma Cars & Coffee" every 2nd Saturday of the month at 8 AM!!! Free coffee from CJ's, friendship, and of course...great looking cars!!! Call Main Street Motors for more information!! !